Jesus commanded us to make disciples of men and teach them what He has taught us. 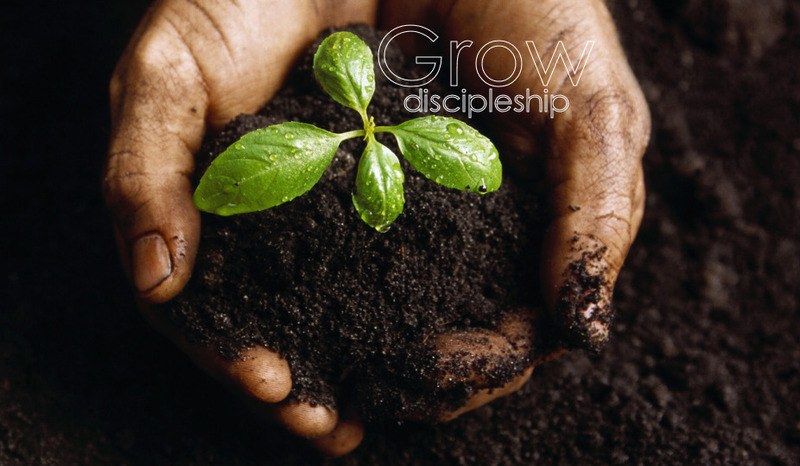 God wants us to grow in the ground of His special favor. He has a growth plan for our lives such that through our relationship with Him will help us develop heathly relationships with others. His word provides us with daily nutrients to feed our mind, spirit and soul and will also benefit our bodies. As we exercise our faith we become strong believers. We learn healthy Biblical kingdom principles to practice until theybecome life patterns. C4 will offer classes on Sundays at 9:00am just before the worship celebrations. The current offering is the "New Believer's Orientation" which is an eight (8) week series that includes; Getting Started, Getting Acquainted and Getting Connected. Come grow with us.